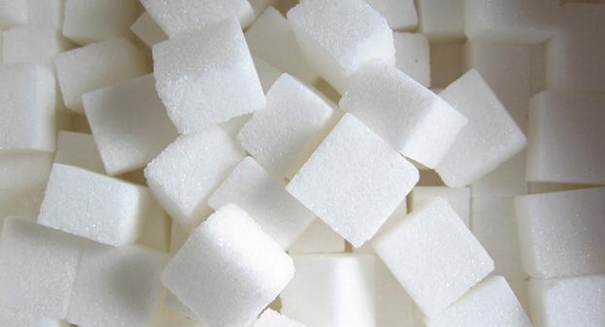 Sugar is now a health concern, according to international health officials. The World Health Organization is cautioning people about the amount of sugar they consume. The organization recently said that an average person’s daily sugar intake should be cut in half, according to new draft guidelines that were recently published. The WHO’s expert panel reviewed approximately 9,000 studies and determined that dropping sugar intake will help to curb widespread health problems such as obesity and cavities. The health agency says that dropping sugar intake to just five percent of an individual’s average caloric intake is optimal, but that even restricting sugar intake to 10 percent can be beneficial. Among the suggested limits are all types of sugar that is added to food along with sugar that is naturally present in fruit juices, honey, syrups, and fruit concentrates. Sugar that occurs naturally in fruit has been excluded from the suggested limits. On average, Americans and other people living in the West need to decrease their sugar intake by two-thirds in order to meet the new limits recommended by the WHO. UK campaigners suggest that it is a “tragedy” that it has taken the WHO over a decade to consider changing its recommended guidelines. Dr. Robert Lustig, professor of pediatrics at the University of California, said, “The less sugar you’re eating, the better.” He noted, “If the sugar threshold is lowered, I think breakfast cereal is going to have a really hard time justifying its existence.” The reference is aimed towards sugary cereals that are often marketed for children.